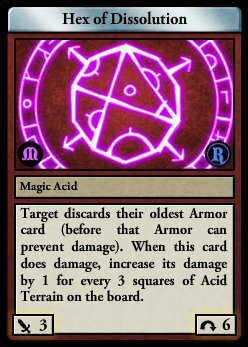 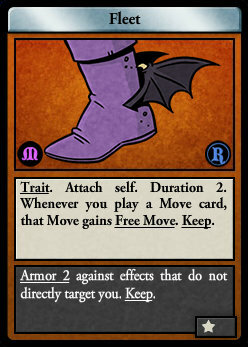 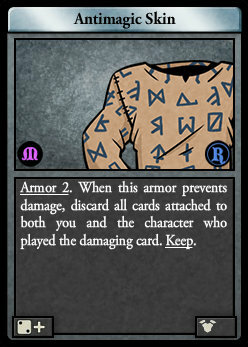 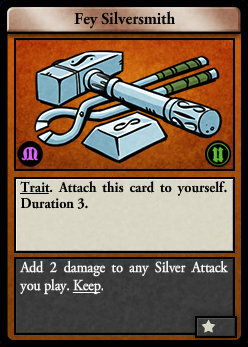 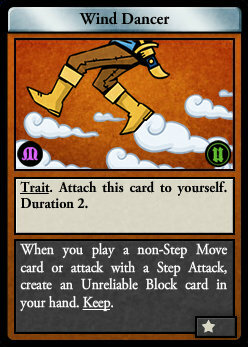 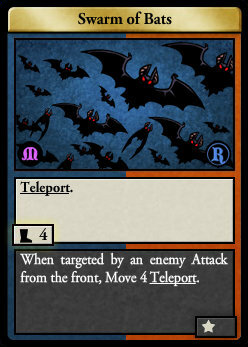 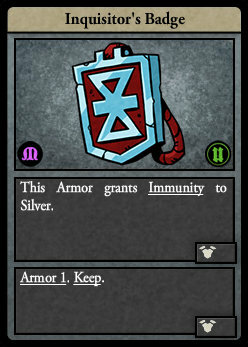 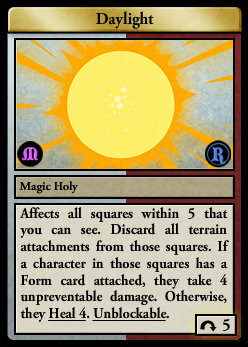 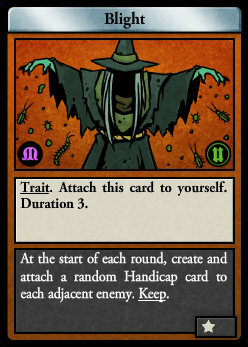 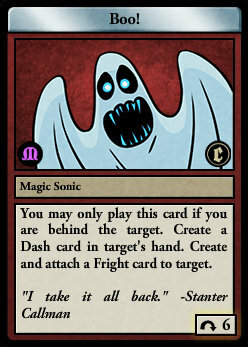 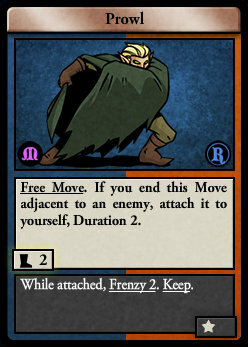 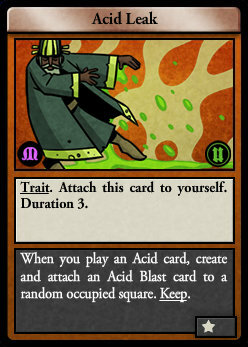 Castle Mitternacht is Card Hunter’s fifth set of items and cards. 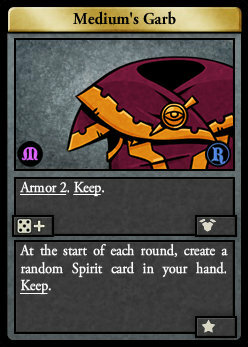 All Castle Mitternacht items drop normally from adventure and multiplayer victory chests as appropriate for their level. 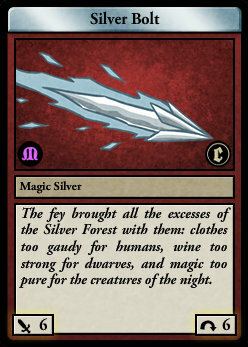 You can also buy chests from the Mitternacht Chests shop. 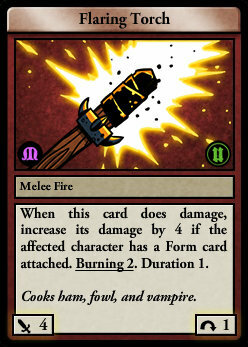 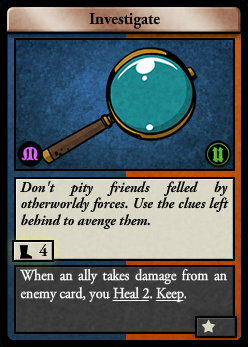 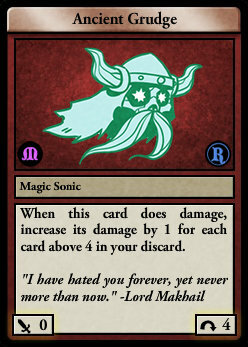 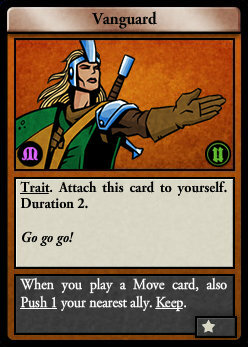 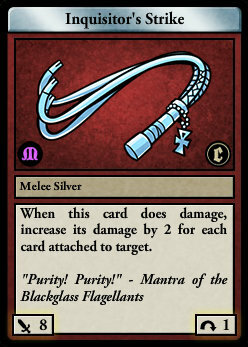 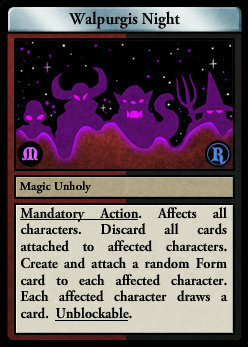 The set is comprised of 35 new cards and 290 new items. 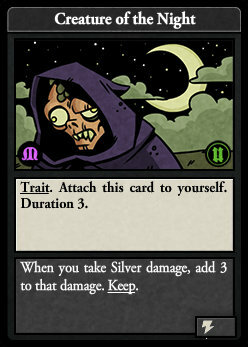 A blight is spreading from Castle Mitternacht, transforming the citizens of Cardhuntria into horrible monsters! 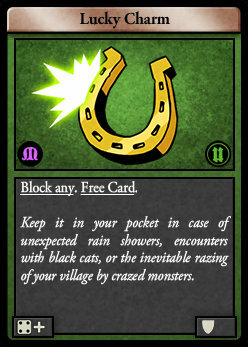 As part of our previews for the set, we published a short fiction series on our blog. 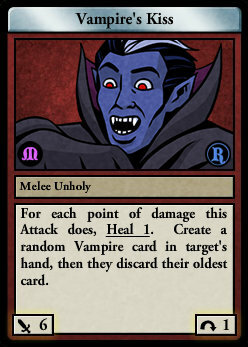 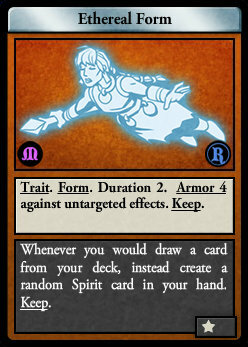 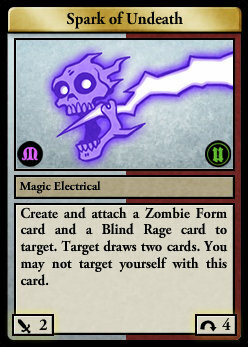 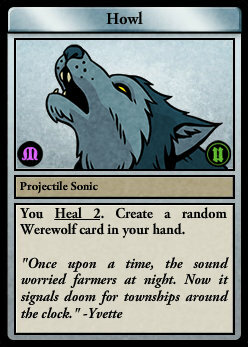 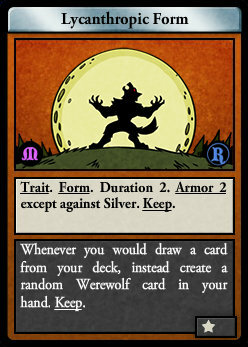 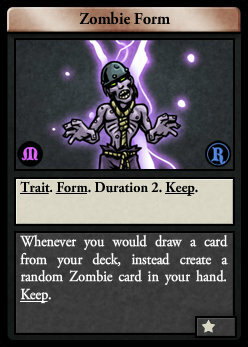 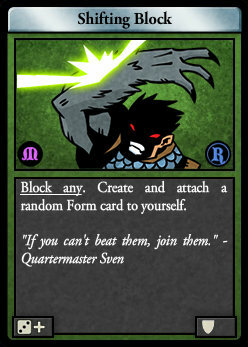 Form Cards are traits that change a character’s figure, turning the character into a zombie, werewolf, vampire, or spirit. 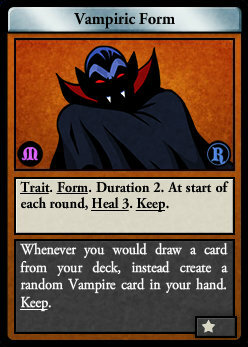 While transformed, the character gains a new ability and draws monstrous cards associated with their form instead of drawing cards from their deck. 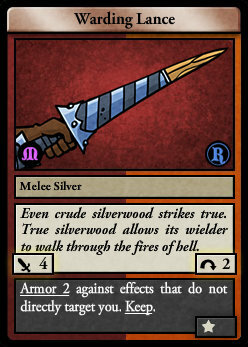 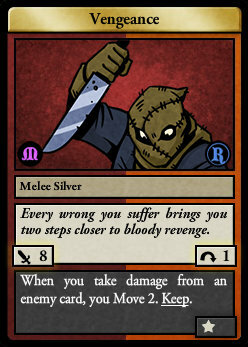 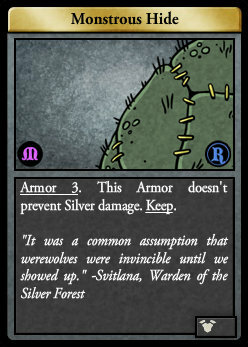 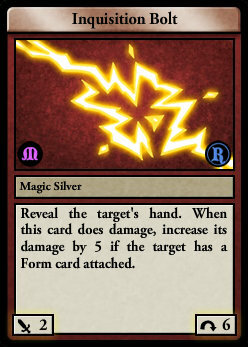 Silver Damage is a new damage type that is especially effective against creatures of the night. 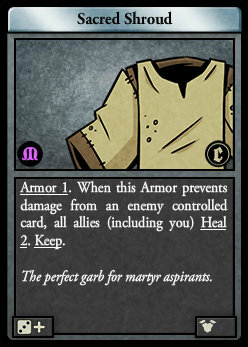 Castle Mitternacht released on October 28, 2016.